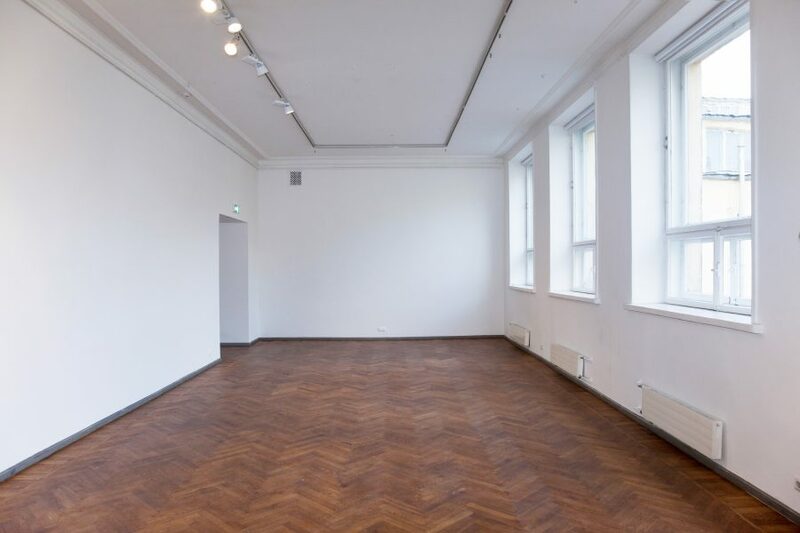 The exhibition spaces at Tallinn Art Hall are among the most prestigious in Tallinn. 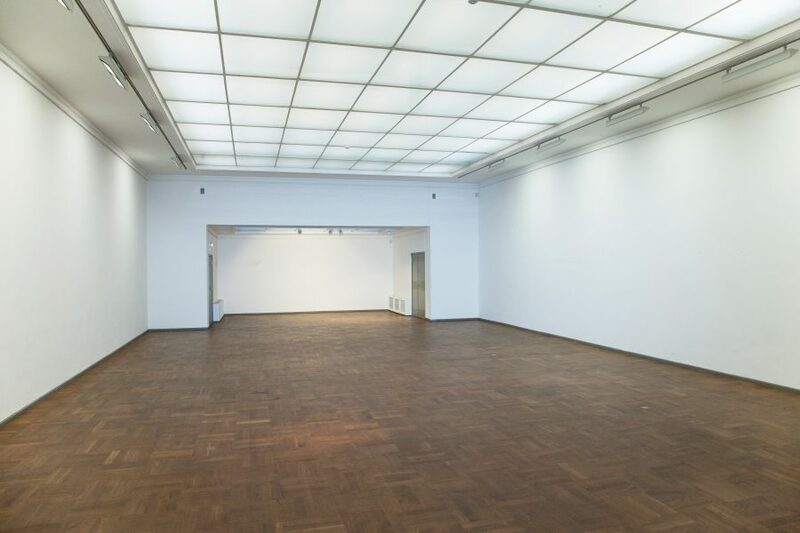 Depending on current exhibitions the rooms can be rented out for various kinds of events. Tallinn Art Hall is located in the centre of Tallinn at 8 Vabaduse väljak. 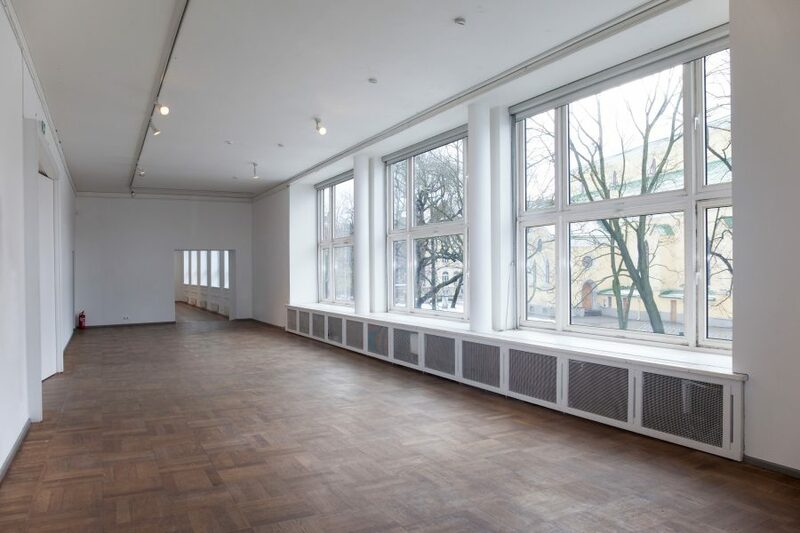 The space at Tallinn Art Hall is divided between two floors. 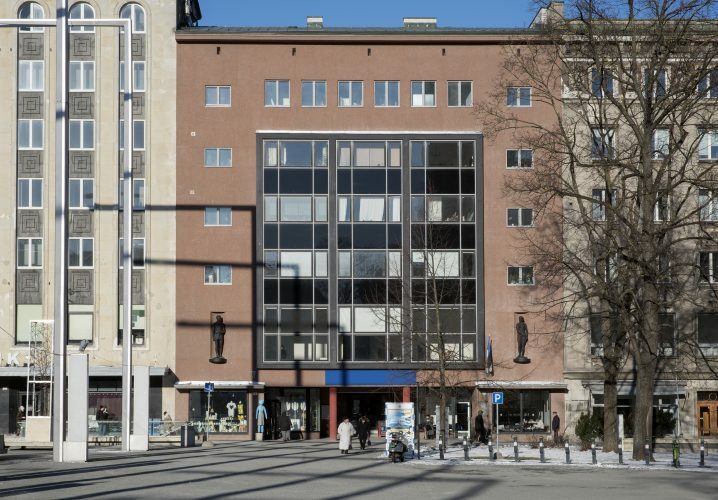 The main entrance opens onto Vabaduse väljak. 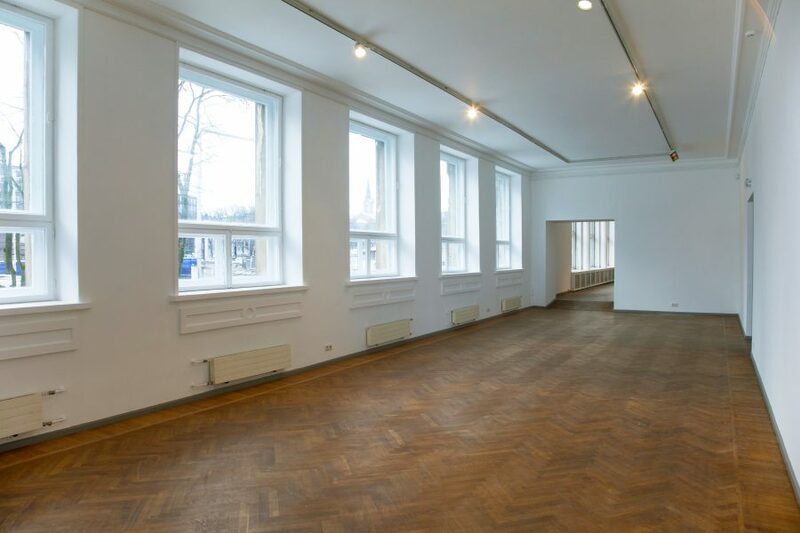 The ground floor has a cloakroom, reception desk and toilets; the second floor is made up of four rooms that, with the entrance space, total 493 m2 of floor surface. 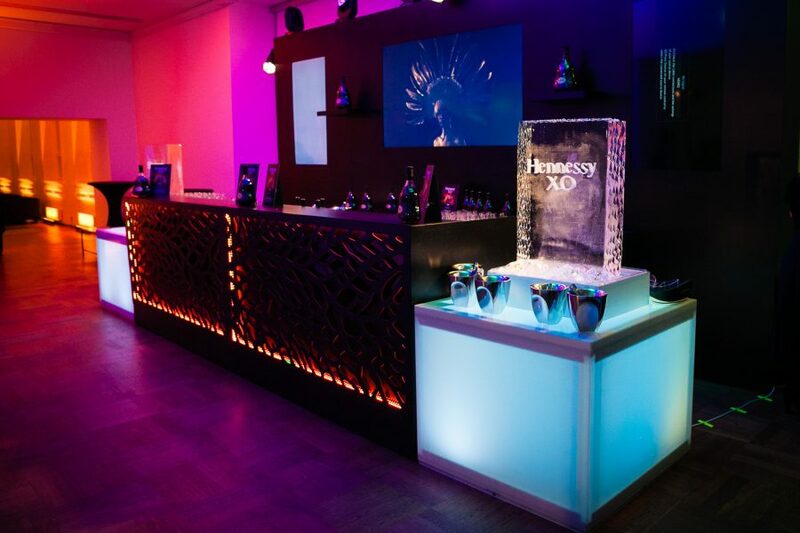 With each exhibition, the space is redesigned creating a unique environment for each event. 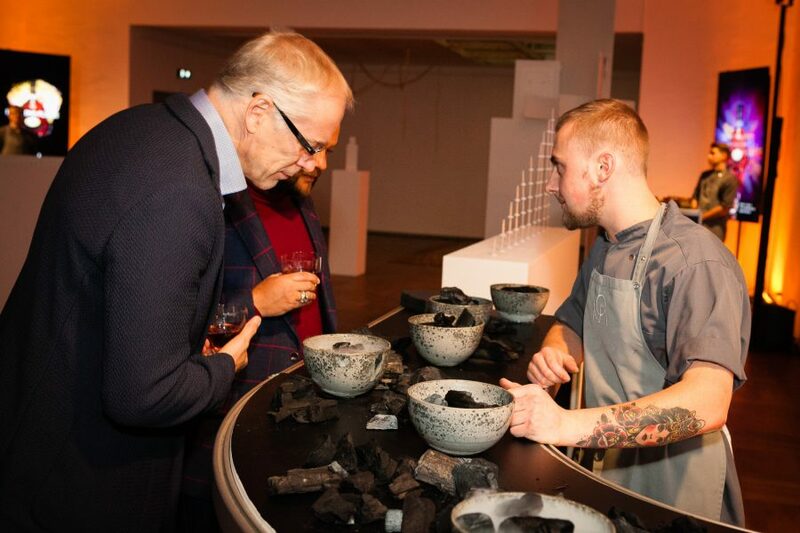 By having your event with us, you are directly supporting the arts and exhibition making. 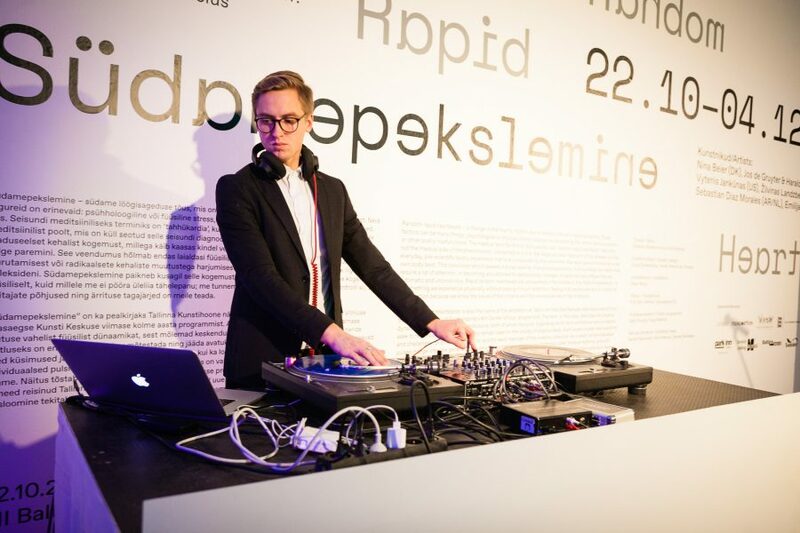 In addition, your guests can view Estonian and international contemporary art.